New clients on the Horizon! Horizon Communication Group announces big wins in Government and consumer space. Leading independent integrated communication agency, Horizon Communication Group, has announced several new client wins including a renewal with the Australian Electoral Commission (AEC) for another multi-year engagement. In other significant wins, Horizon has been appointed to work on a new campaign for the NSW Environment Protection Authority, Love Food Hate Waste, which aims to educate households, communities and businesses on how to stop wasting food and protect the environment. In addition, NSW Local Land Services, Soil Conservation Services NSW and North Coast Local Land Services have joined Horizon’s enviable Government roster and will see the agency work on a range of communication activities including marketing communication plans and a stakeholder engagement strategy. Outside of the Government arena, Horizon will be working with innovative gut health specialists Microba, to educate the Australian public about the important role microbiome plays in sustaining a healthy gut. “These new and renewing clients and our recent award wins are testament to the high quality of Horizon’s services”, said Justin Flaherty, CEO. 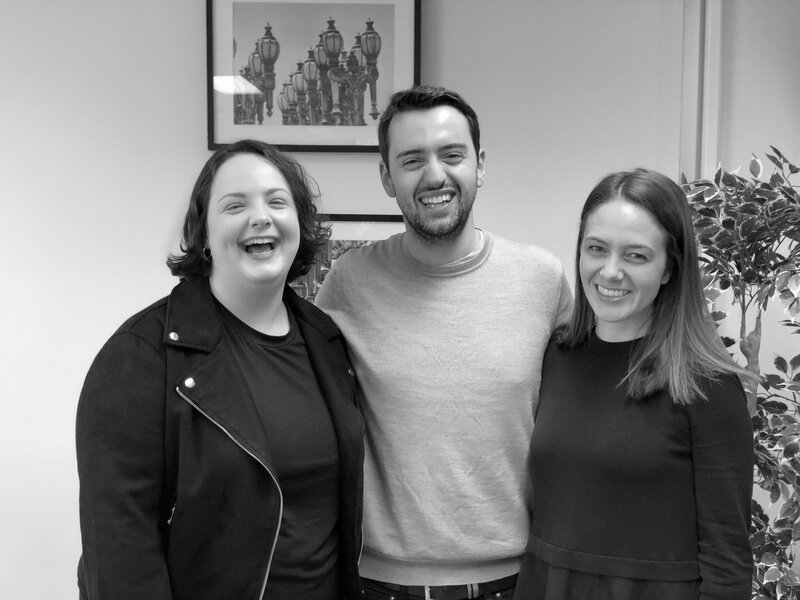 In light of this significant growth, Horizon has introduced three new team members to its ranks - Annika Postlethwaite joins as Account Executive. Alex Whitaker and Alice Johnson have joined the agency as Account Manager and Senior Account Manager, respectively.